Submitted by peter on 29 September, 2009 - 17:31. It's time to start getting really excited, and not because of cars, but because of ones and zeros! Thanks to the wonders of modern technology little boys (and other people) can immerse themselves into astonishingly realistic racing simulations, hopefully satisfying the need to go fast. GT5, and Forza 3 look so realistic that you need to keep reminding yourself that this is not real. Although not quite photo-realistic, the graphics look amazing. 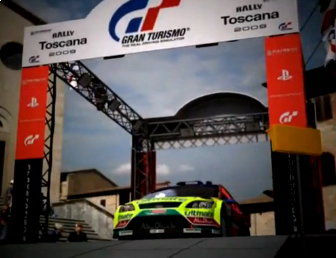 You can check out preview videos of GT5 and Forza 3 after the jump. And then start saving for a PS3 or an Xbox 360! With games like this and Forza 3 (video below) all the boy racers should be off the roads, and in front of their TVs, so it should make the world a safer place.